New Development Tools from Bud Industries » HHP Associates, Inc. 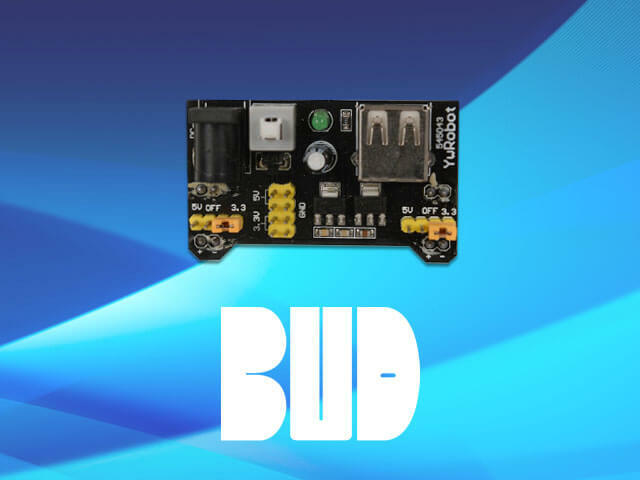 The BBP Series power supply can power an Arduino and other components at the same time. Dual voltage 3.3V and 5V. 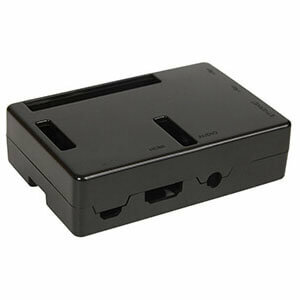 Accepts 6-12V DC input power including from USB. Fits Bud breadboards perfectly. 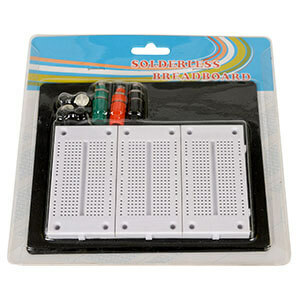 Two new BB Series solderless breadboard kits support serious prototyping by including a terminal strip and up to four distribution strips. Comes assembled on a mounting plate with terminal strips, distribution strips, and tie points. Two affordable styles. PS-11595 maximizes easy access to components with plastic snaps and cutouts over connections. PS-11594 maximizes protection with screw assembly and peripheral cutouts only. 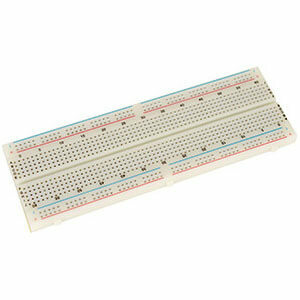 BB-32619 breadboard provides a sturdy, non-magnetic platform for prototyping Arduino and designs. Accepts a wide range of wiring and connections and includes six power strips, three distribution strips and three binding posts.